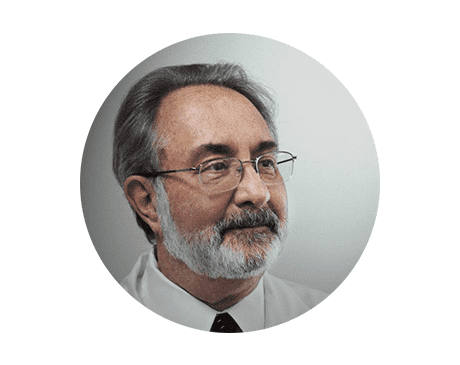 Dr. Ronald J. Kaplansky has been practicing podiatric medicine in Columbus, Ohio for nearly forty years. He earned his BS from the Ohio State University. He graduated from the Ohio College of Podiatric Medicine in 1972. He is board certified in foot surgery. He has had numerous leadership roles including President of the State of Ohio Medical Board and President of the Ohio Podiatric Medical Association, and chief of the section of Podiatry at Park Medical Center. He retired from patient care in 2015. He remains active as a practice consultant. He still enjoys coming into the office to visit some of his patients that continue to return based on the wonderful care he had provided and ongoing care we promise to continue.